Spring is here, which means summer is fast approaching, and, aside from the millions of New Year’s resolutions earnestly made and sadly forgotten, now is the most popular time people try and get back into shape. Whether it’s driven by the vanity that can so routinely accompany swimsuit season, or you just want to make sure you’re fit enough to partake in any rough and tumble activity the warm weather may thrust in your direction, the warming month of May is the perfect time to get started. While it may not be a common route many take to fitness, consider taking advantage of longer days and that feeling of optimism that follows a long winter by booking a vacation to Niagara Falls to jumpstart your commitment to getting back into shape. Why Head to Niagara for Fitness? Now, of course, it isn’t essential that you go anywhere — let alone Niagara — to start an exercise regimen, because you can get into shape anywhere. After all, it only requires time, resolve, and space to move your body in ways that challenge you enough to increase your fitness level. However, A trip to Niagara can not only offer those requirements, it can also offer the novelty of different surroundings that can themselves be occasions for exercise and scores of events and attractions that you can use as rewards to motivate yourself. If you’re still not sure that a trip to Niagara is the perfect way to get busy getting fit, consider all the area has to offer. If you’re brand-new to exercise, the White Water Walk is a great way to jump in. At just a quarter-mile long, this walk sits along the mighty Niagara River’s lower rapids. Get a taste of the water’s power without getting wet, and enjoy some physical activity at the same time. 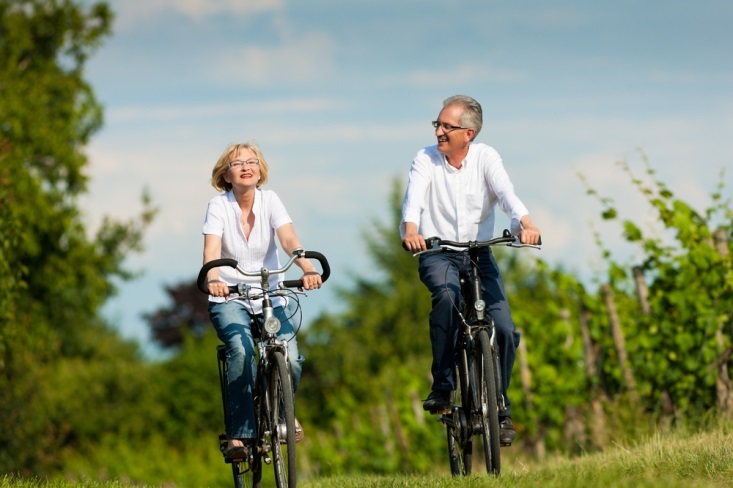 What better way to explore the Niagara Peninsula’s stunning farmland and vineyards than by bike? Join official short or multiple day trips in the region, or pick your own path and discover hidden spots. You can bring your own bicycle or rent one from one of the shops in the area. 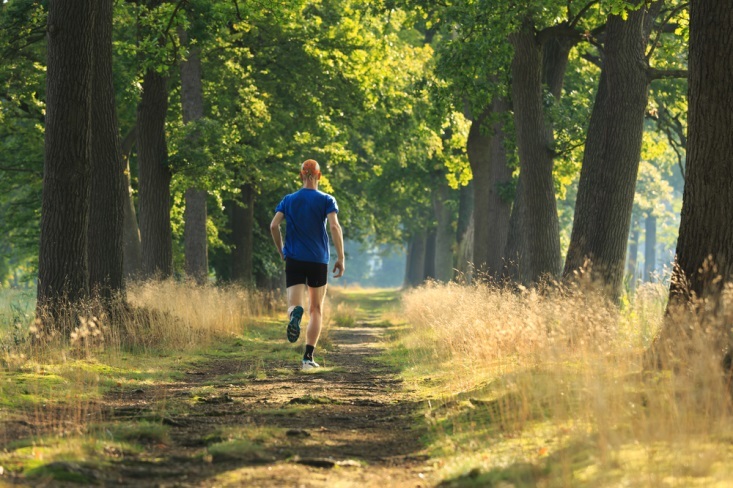 The Niagara region boasts some amazing trail running spots, so if you’ve ever laced up a pair of running shoes to enjoy the great outdoors, you’ll love what the area has to offer. The Bruce Trail, which covers 500 miles, has multiple arteries and offshoots where you can fully experience Niagara’s unique flora and fauna. Get moving with a trip to Niagara. From impressive walks to bike tours and trails, there’s something for everyone who wants to jumpstart their fitness — just get outside in Niagara!